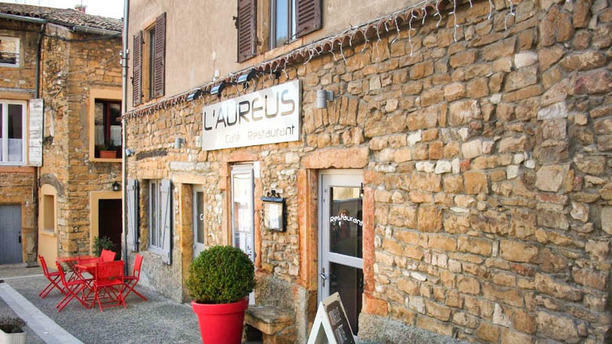 Wonderful small friendly restaurant suitable for families or a romantic evening for two. Pleasant staff who made us feel very welcome. We were there with two little ones and we all had a lovely, relaxing meal.